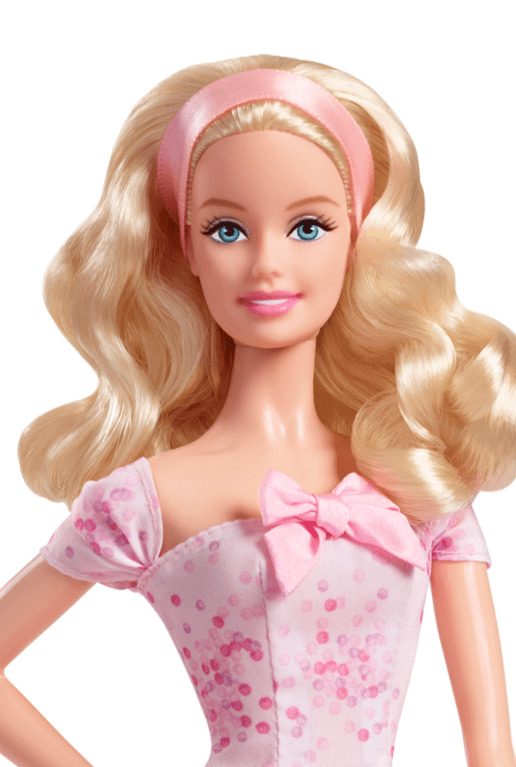 Pink Label® Designer: Linda Kyaw Release Date: 11/12/2015 That special day comes but once a year, and here’s your chance to commemorate it with a beautiful Barbie® doll made especially for the occasion! 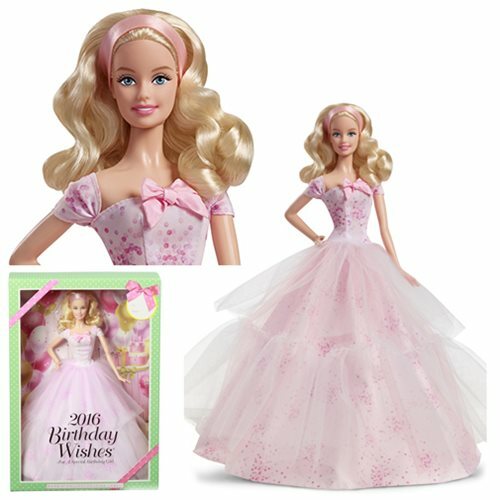 This year’s Birthday Wishes® Barbie® Doll arrives in a lovely pink gown, decorated with dots and a pretty pink bow. Send her with wishes for a wonderful day!